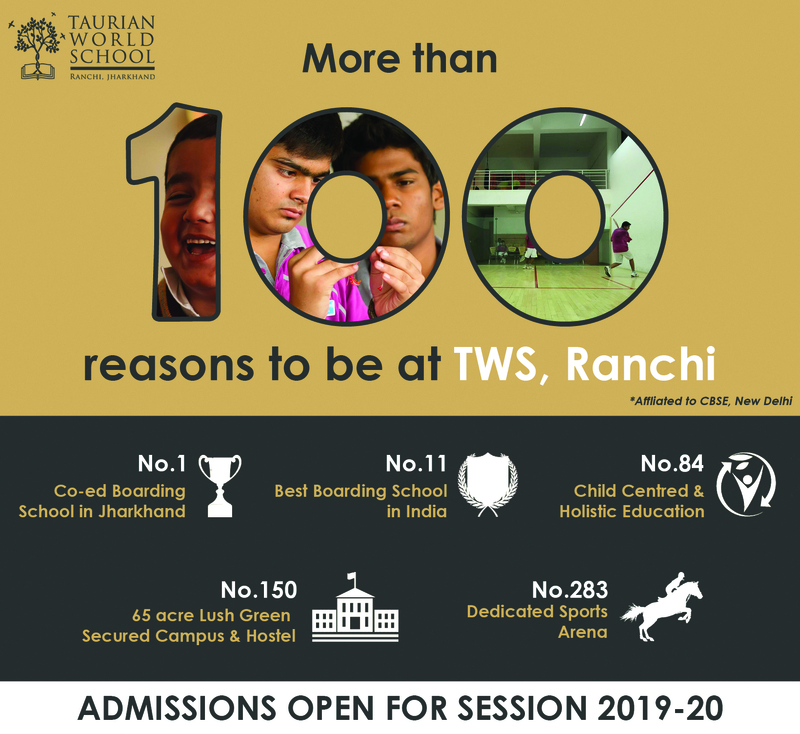 Taurian World School was found in 2008 and in all these years it has been shaping many individuals into becoming educationists,scientists, writers, managers, entrepreneurs, politicians, teachers etc. In the near future, The TWS Alumni Network (TAN) will bring all these people together on a single platform and develop synergistic plans to aid and improve Institutional endeavours. The TAN will work to strengthen ties between the Institution and the Alumnus, so that the alumni can participate in various activities including cultural and social activities. TAN will also be a focal point of contact among alumni to interact and network with each other. The TAN will conduct regular meetings wherein the members freely and closely can interact with each other on issues pertaining to development of the school and also their role and contribution. Their ideas and suggestions will be duly recognized and implemented by the school administration. The Coordinators will also interact with the members of the TAN especially on the matters of curriculum design and development of value –added programs. To encourage, foster and promote close relation between Taurian World School and its Alumni and among the Alumni themselves. To provide and disseminate information regarding the institutions, its graduates, facilities and students to Alumni. To guide and assist Alumni who have recently completed the courses of study to obtain employment to engage in productive pursuits useful to the society. 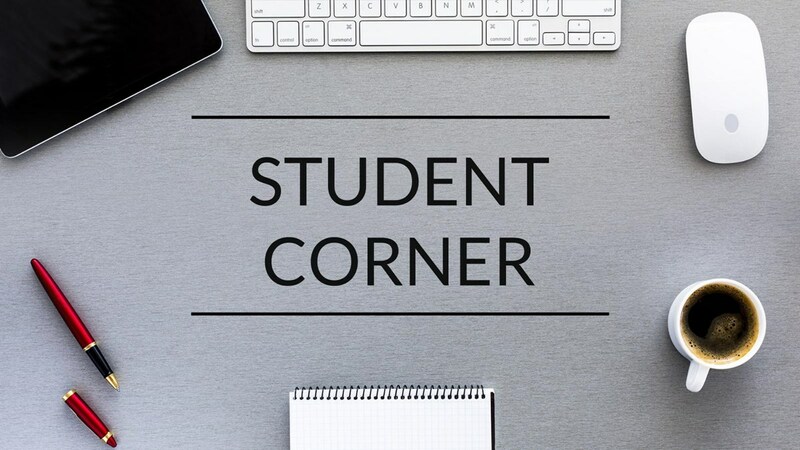 To establish and maintain a link with all the students and with the community at large. To preserve and promote the interest of the Alma Mater through Alumni involvement in its future and governance. To participate and assist in the promotion of Taurian World School.